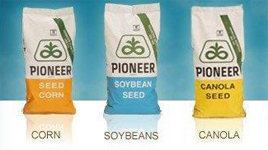 Independent Sales Representative for Pioneer® Brand Products. 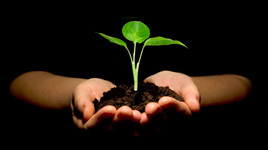 Want to learn more about our soil temperatures, diseases and insects? 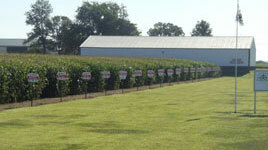 Plot trials dating back to 2010. Click to view our 2017-18 Dupont/Pioneer Products we have availabe.